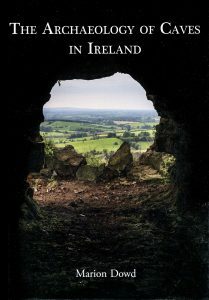 After much discussion, made vastly more difficult by the high number of excellent publications considered, the Tratman Award for 2015 goes to Marion Dowd for The Archaeology of Caves in Ireland. 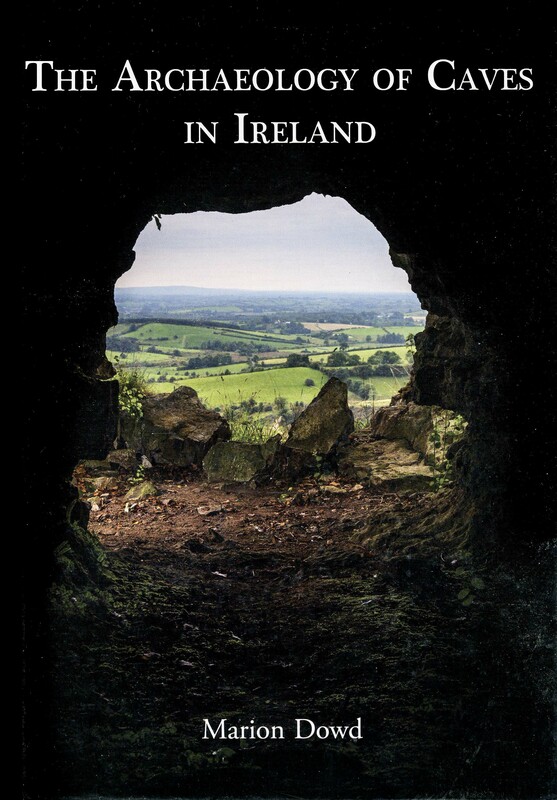 Congratulations are due for her outstanding work ‘from which the sun shines’ to quote one judge, who also suggested that it ‘should act as a model for similar regional books in Ireland, the UK – and indeed Europe’, a sentiment backed by the other judges. The remaining works are all highly commended, in itself a prestigious achievement. The award is a piece of original artwork by Mark ‘Gonzo’ Lumley, which will be presented at EuroSpeleo 2016.